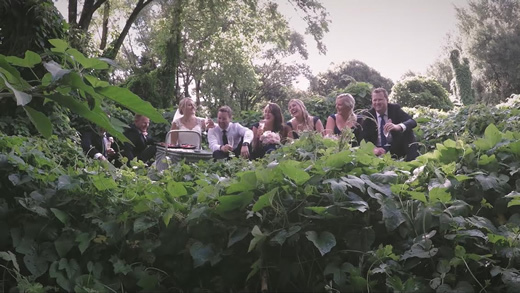 Wanaka Wedding Films is a boutique wedding film production house based in the wedding capital of NZ - Wanaka, Otago. Weddings are a monumental celebration of love and commitment and our films capture the laughter, passions and emotions of the events of the day. We customise each film to suit our clients to ensure they are unique and create a natural, timeless record that will reignite the happiest of memories for years to come. One of the happiest days of your lives, that will fly by in an instant, deserves specialist coverage to ensure it is beautifully documented. Our cinematographers are masters of their trade and use only the highest quality broadcast cameras. Our principal cinematographer is an award winning, full member of the New Zealand Cinematography Society and brings a wide range of knowledge and creativity to the team. As an incredible alternative option to the standard gift registries we have a secure gift registry payment option available for all our clients. Guests can gift any amount towards your film package directly with us or via PayPal, so that you can enjoy the most from our services.